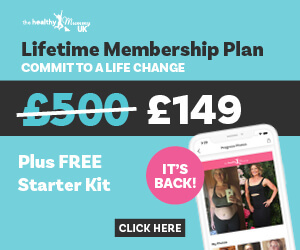 Start Your Healthy Mummy Weight Loss Journey Today! 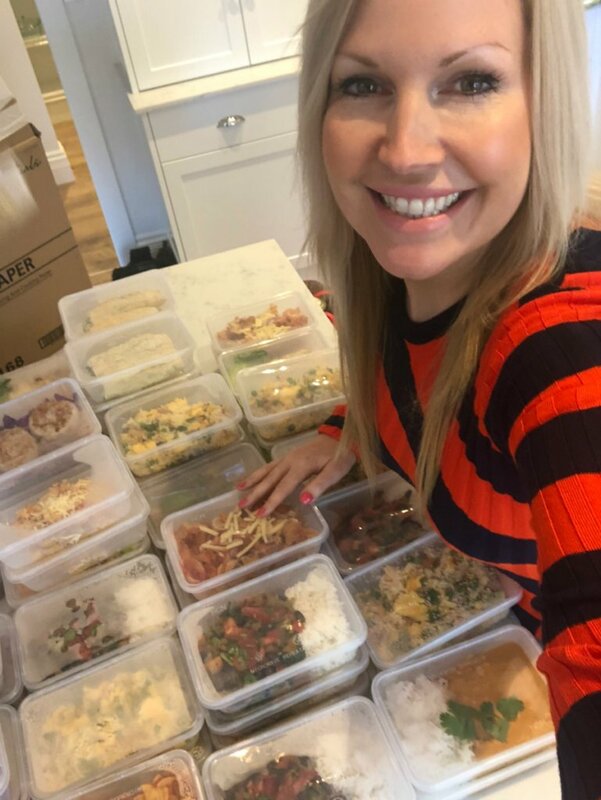 Read inspiring stories from our Healthy Mummy community members who’ve followed our weight loss meal plans designed for busy mums like you. Here you’ll find healthy weight loss tips, real results, encouraging advice, and Healthy Mummy motivation! Sometimes, that’s all you need to start transforming your mindset, your body, and your life. Inspiration, motivation, and practical tips you can turn into action right away. Ready to take the first step? Start your weight loss journey – join our community and sign up for our next 28 Day Weight Loss Challenge. Looking for the best weight loss meal plan? You’re in the right place. Here are 5 of our favourite tips for planning healthy meals when you’re a busy mum on a budget. It’s always easier to achieve a goal (like sticking to your healthy meal plan!) when you’ve got someone doing it with you. Surround yourself with a tribe of other mumswho want to make positive, healthy changes in their lives too. You’ll always have a safe place to share your wins (and struggles) and get a boost when you need it. Plus, you’ll be able to see what’s possible for you and your family because others have done it too. These days, there are plenty of tools you can use to make it easier than ever to follow a weight loss meal plan. The Healthy Mummy app, for example, helps you manage your recipes, meal plan, and shopping lists on-the-go (so you never end up at the shops without a list again). Embrace the tech to make planning meals quick and easy. Feeling inspired? You can check out our free weight loss recipes, create your own weight loss meal plan, and start your journey right away.